The original in the Teddy dough build and play sets. Fun to build and break, and then build again! 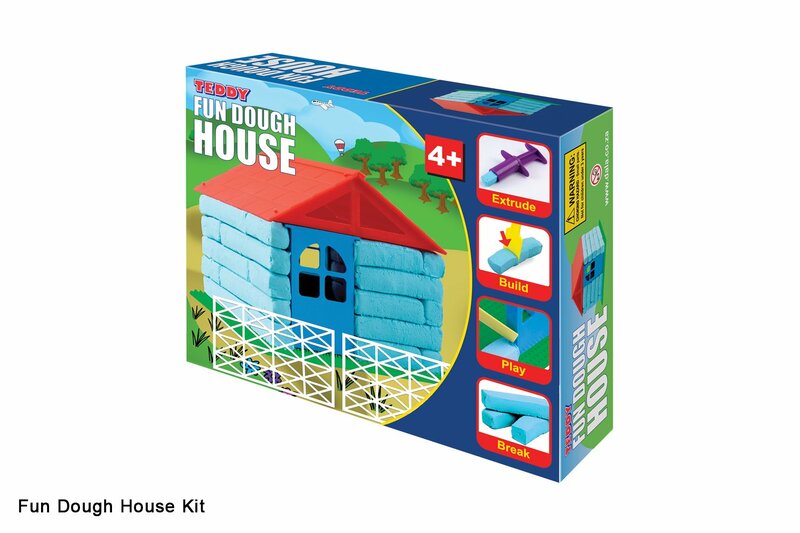 Try this one before you tackle the grey fun dough castle or the pink fun dough palace. 1 x baseboard to build on. This item has 793 views.